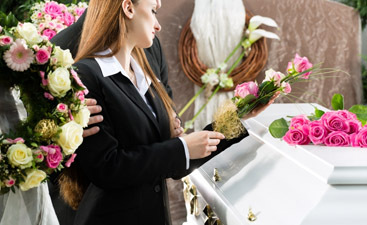 Harmony Funeral Homes in Brooklyn offers a full range of funeral services to our customers. We offer personalized, culturally appropriate memorial services, funeral services, and all options of body disposition. 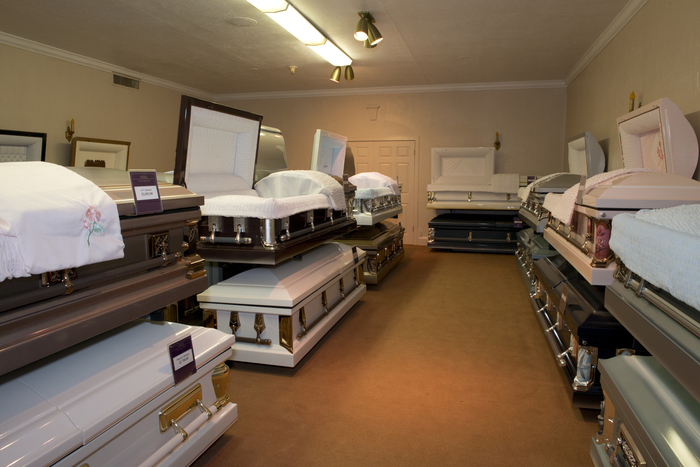 We also offer preplanning of funeral services. We know these are hard topics to deal with, and we strive to be the best in the business so you don’t have to leave your family to worry about details when the time comes. We all know that our time on earth is limited, but not everyone has a timetable, we think it will be years from now. Some of us know that we are suffering from a fatal disease of one type of another. We know that our time is even more limited. This has a terrible impact, but can also be a blessing. Very few of us have the opportunity (or take the opportunity) to really appreciate those around us, or get to say a real goodbye. If you are in the position of knowing that your time is very limited, it is a good time to set your papers in order, and one of those things that will come up is your funeral. We know it’s hard, but preplanning your own funeral can help you come to terms with some things, to face the end knowing your loved ones are cared for and will not be given the extra burden of difficult decisions and financial dealing as well as coping with a death. 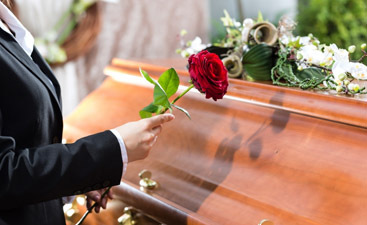 Preplanning your funeral can give your loved ones the answers to questions they don’t want to think about: questions such as what you want to be done with your body, what type of service you want, where you want to be buried- or even if you want to be buried- and who you want invited to your service. We can help with these question and all other arrangements for preplanning a funeral. Call us at (866) 448-0888 and we can to help you prepare.